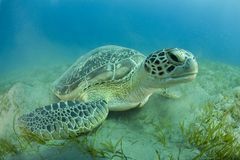 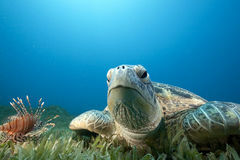 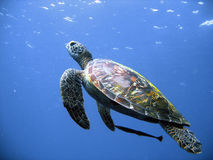 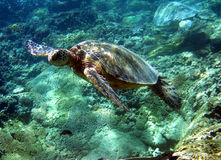 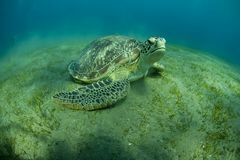 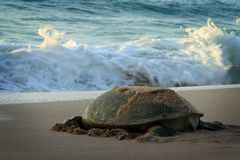 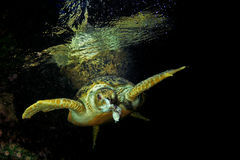 Chelonia mydas, the Green sea turtle, is belonging to Cheloniidae. 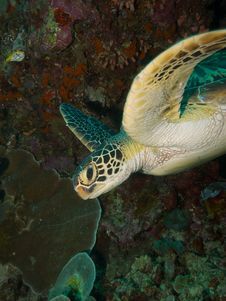 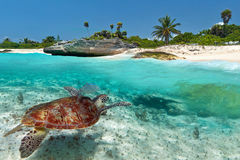 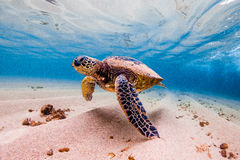 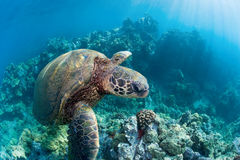 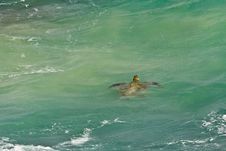 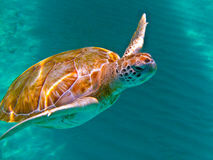 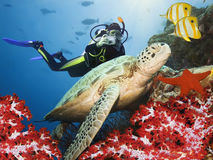 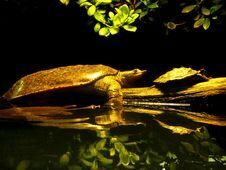 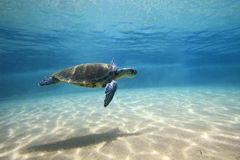 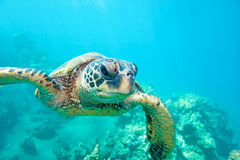 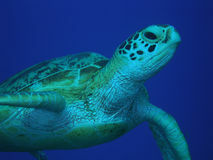 The range of the sea turtle extends throughout tropical and subtropical seas around the world. 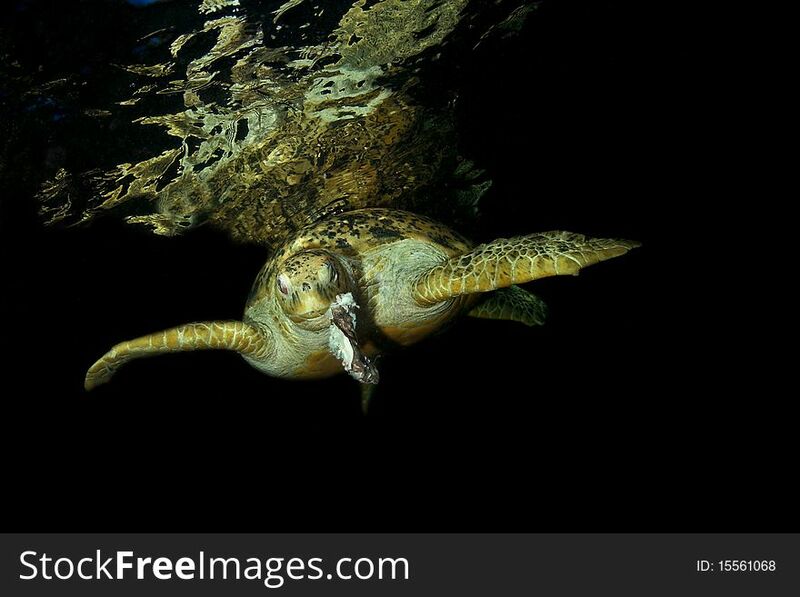 Their common name derives from the often green fat found beneath their carapace.